The sound of Brats’ sizzling and trash talking can mean just one thing: American football season is in full swing and it’s time to get pumped up! But you can’t host a legitimate tailgate party without music, and our cloud-based music delivery service makes sure you have the baddest tunes on hand. Creating a Football Pump-Up playlist is easy. 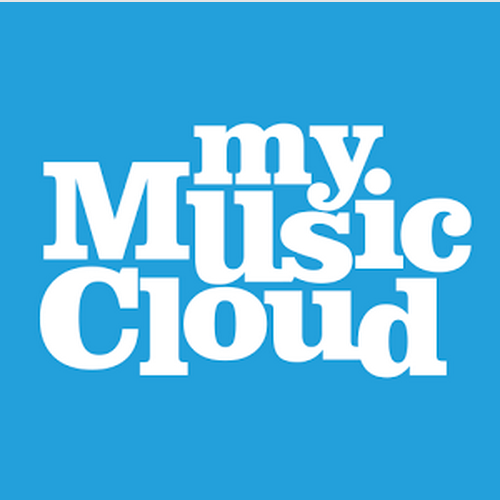 Once you’ve logged on to MyMusicCloud.com, you’ll need your favorite football jams. Black Eyed Peas, Guns N’ Roses, Eminem, Jay-Z, Ludacris, Tim McGraw, Toby Keith, Trick Daddy, Kid Rock? Our music syncing agent will upload 2 gigabytes of your music collection from your laptop, PC, Google Drive or Dropbox for FREE. Short on game-day song ideas? Enter “sports” or “football” into our Music Store search field and choose from dozens of anthems, or search genres like rock, country, hip hop and dance. Listen to short previews of each song or album, or purchase your favorites. 8. Party Rock Anthem – L.M.F.A.O. Previous Previous post: The X Factor’s Britney Spears vs. Christina Aguilera on The Voice! Which Pop Diva Do You Love Best? Next Next post: What Does Your Cell Phone Ringtone Say About You?